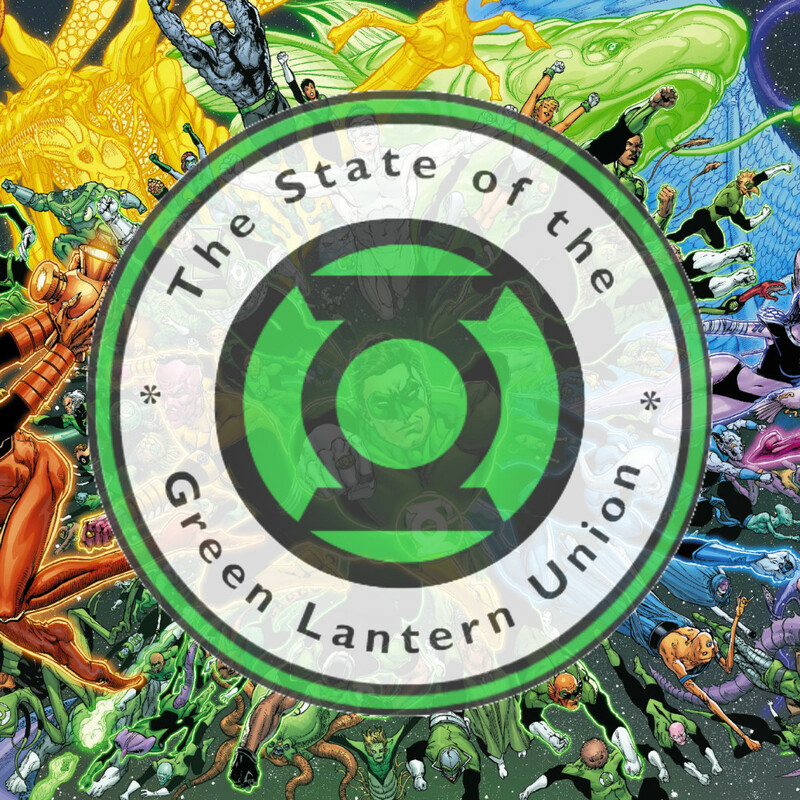 LanternCast Episode #236 – 2015 State of the Green Lantern Union! « DC Comics 75th Anniversary Green Lantern Video! It’s an all star lineup as fellow podcasters (and fellow Lantern fans) Myron Rumsey and Corwin Crowl join Mark and Chad to talk about the current state of the Green Lantern Universe! Where are we now? Where are we headed? Where do we want to end up? These are the questions driving the discussion and these four panelists are among the best equipped on the internet to lead the conversation! Enjoy! Be sure to chime in on our voice-mail at 708-LANTERN!